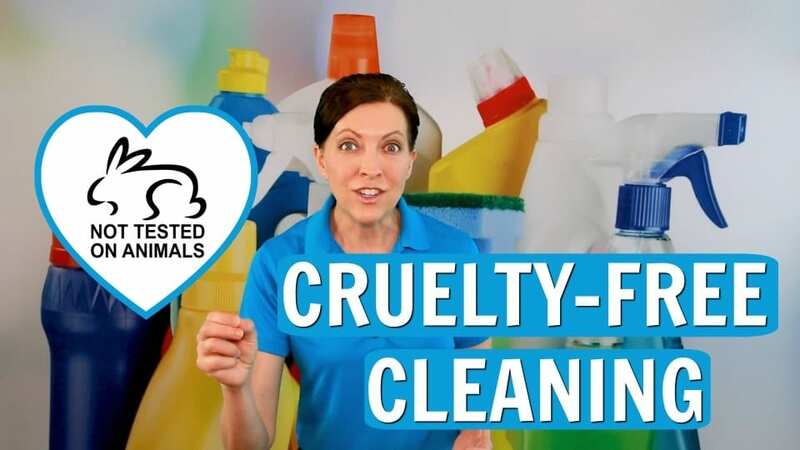 Archive by Category "Cleaning Supplies"
What Are Cruelty-Free Cleaning Products? What are cruelty-free cleaning products? A customer asks “Can you clean my space with cruelty-free cleaning products?” And I don’t know the difference between Kosher cleaning products and vegan cleaning products. Are non-toxic, eco-friendly, cruelty-free cleaning products all the same thing? 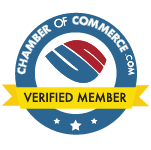 Angela Brown, The House Cleaning Guru gives cleaning advice on Multi-Level-Marketing or MLM detergents. What is the difference and what do the labels mean. “That stinks.” Do you have cleaning supplies that smell bad? Do your customers hate the horrible smelling cleaning detergents you’re using? Are you using vinegar for cleaning? Because that stinks. 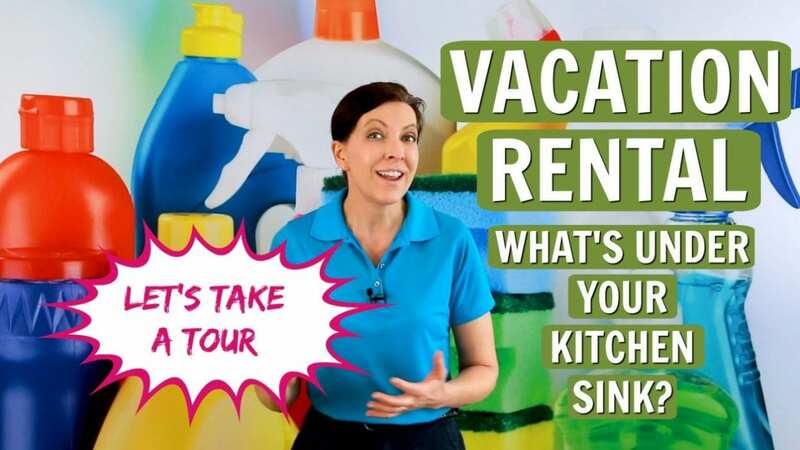 Angela Brown, The House Cleaning Guru says “I hate the smell of vinegar, but I use it because it’s non-toxic and does a great job to clean my space. If a customer says “That stinks.” Then it does to them. 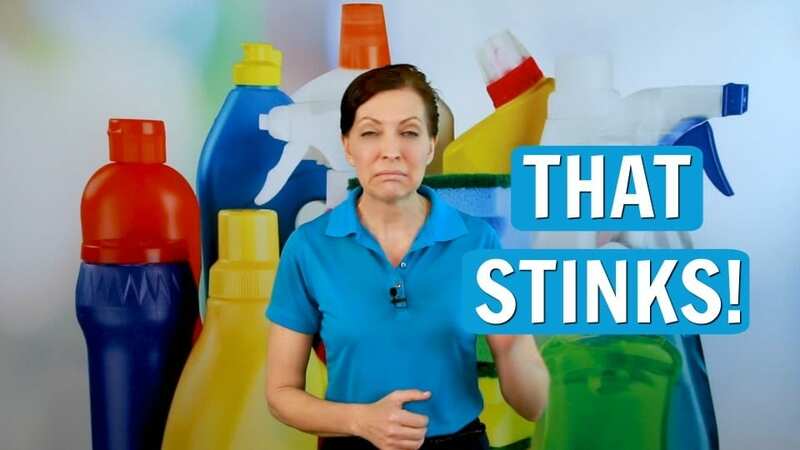 It would be nice if a customer would say “The house smells amazing rather than the house smells awful.” But if the odor of cleaning supplies is their concern, it’s time for a change. Sponges for House Cleaning? Or is that Gross? Let’s talk sponges. Should you use sponges for house cleaning? Or do sponges carry too much bacteria? And when should you use a non-scratch scrub sponge (or scrubby sponge) over a Magic Eraser sponge? We Ask a House Cleaner how to disinfect a sponge and best kitchen sponges for everyday use. Angela Brown, The House Cleaning Guru talks type of sponges and the best sponge for cleaning a bathroom. Pumice stones are the craze of house cleaners. How do you clean with a pumie scouring stick? 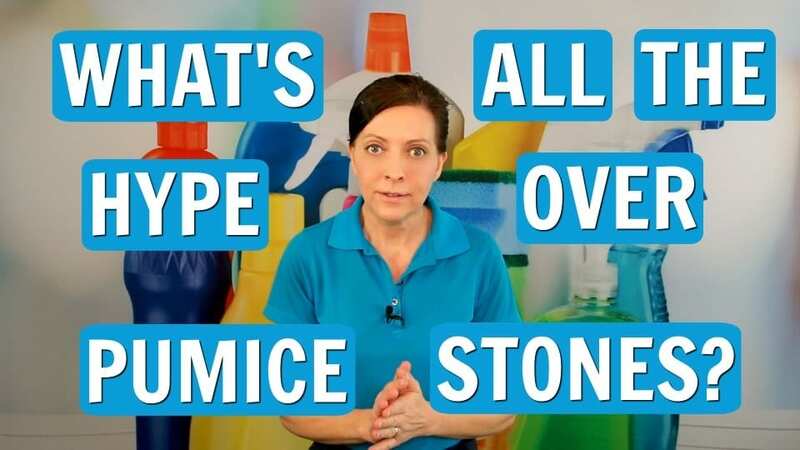 We Ask a House Cleaner what are pumice stones? And do you clean with a dry or a wet pumice stone? Angela Brown, The House Cleaning Guru says all maid service training should cover this. House cleaner education shows you have to pay to replace pumice stone damage. Her cleaning advice is the use of pumice stones requires more common sense than the average maid. This is an in-depth look at the nitty gritty on pumice stones.